One thing that we may overlook, however, is that we have legal obligations as freelance writers. Just like any professional doing his job, a freelance writer has to take the legal matters into consideration. Legal counsel Daniel Perlman highly recommends every freelancer to pay attention to legal obligations, which may vary depending on the setup of your business. There are, however, three major things that you have to consider. He certainly knew what he was talking about, as centuries later, that quote still applies. Even if you haven’t registered as a business, you still owe the government tax money as long as you are earning. There are regulations, of course, and you have all those things such as exemptions and minimum earnings, but no matter what your situation may be, you have to know what your legal obligations are in terms of taxes. Otherwise, the IRS might soon come knocking at your door. It is a thorny and uncomfortable issue, but if you want to cover your behind and not deal with non-payments and unreasonable demands down the road, a contract from the get go will save you. You can seek legal counsel, or you can check out online contract creators for freelancers. 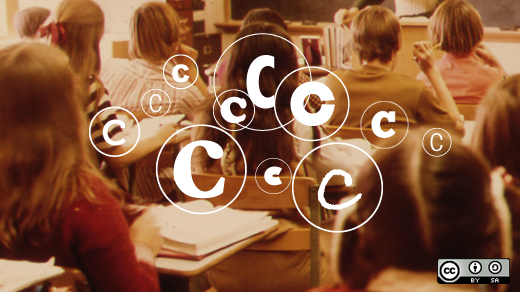 Observing copyright law is one of the most important legal obligations of a freelance writer. Indeed, it should be part of our DNA. Copyright exists to protect the creators of original material in various forms, and that includes our written work as well as images. How would you feel if someone copied what you took you hours and hours to research and write and claimed it as their own? That’s exactly how the offended party would feel if you infringe on his copyright. That is why it is important to always be vigilant when it comes to quoting other writers and using images/videos. Learn more about copyright here. This is also why having a contract with clients is important. You will want to showcase your best work on your web site. 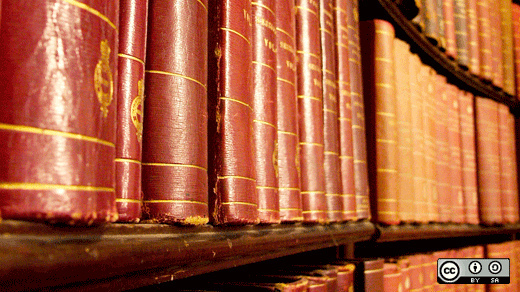 Now, what if your client owns the copyright to the material based on your contract? Obviously, you can’t use it unless you have express permission from the client – even though you wrote the material yourself. So, before you display your work online, make sure that you will not encounter copyright issues. Are you aware of these legal obligations of a freelance writer? Do you pay attention to them? Maybe you have something to add. I’d love to read them in the comments!